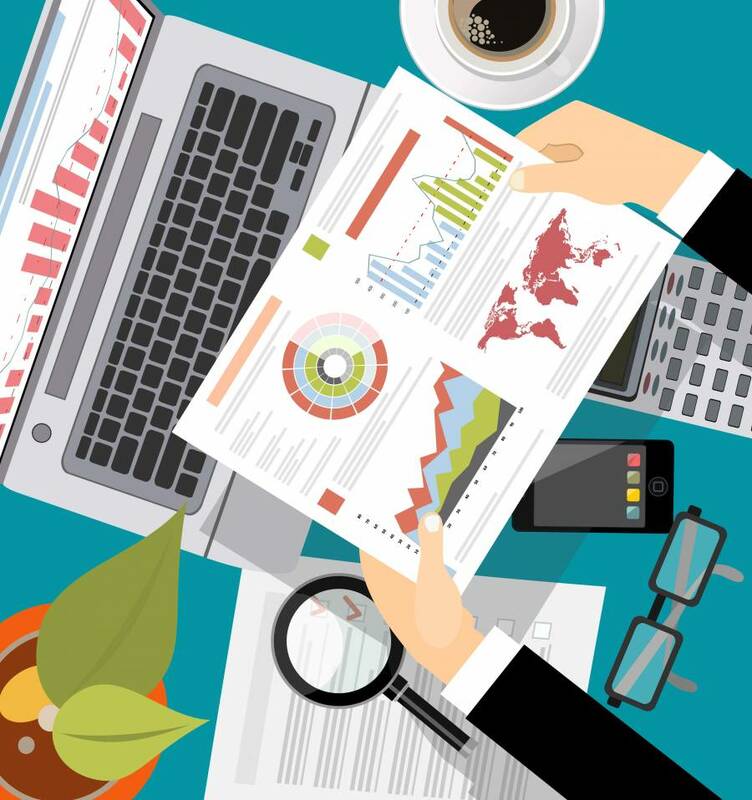 How to make a fruitful ecommerce SEO audit? Most commonly, novice ecommerce entrepreneurs can be still missing out the lion’s share of different opportunities to improve their online visibility on Google search results. A lot of those uncovered prospects could be easily uncovered by applying for ecommerce SEO audit on time. Putting it in plain English, what if you could tackle all your on-site search optimization problems, as well as conversion issues proactively? For example, before starting substantial investments in content development, social media promotion, or pay-per-click ads? 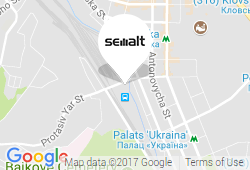 Below I’m going to illustrate how to get an impressive progress for your drop-shipping store based on ecommerce with SEO audit. 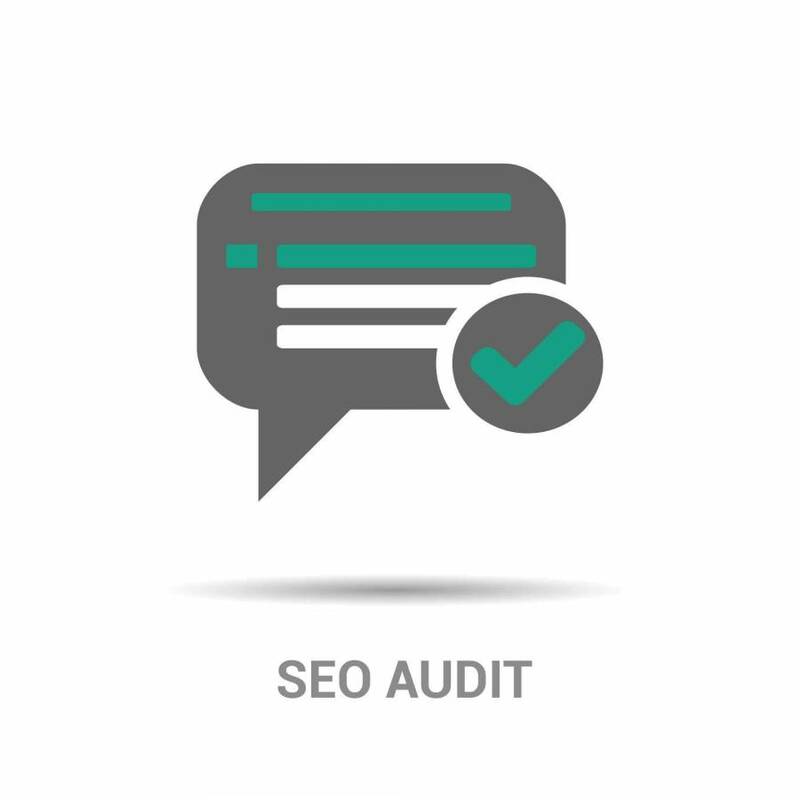 Not to say that now handling a proper SEO audit has become a MUST for every modern online project, actually disregarding any commercial component or industry area. Direct visibility matters are usually rooting from page errors and faulty redirects. Once your ecommerce SEO audit is completed, you should look through all your redirects to fix every internal link that leads to 404-pages, and update those internal links that apply for redirects. Online visibility can be impacted by blocked pages as well, so you should also review them on a short notice. Note, however, that sometimes individually blocked pages might as well have it on purpose. Also, check your robot.txt files and fix any other issues you may come across. Considering that every web page needs a sound title and a proper description to be displayed well among the top search results, check you have everything in the right place. If detected, make sure to fix all duplicate metadata, as it could be a low-quality signal to pull your rankings down. Check your meta descriptions and make sure they are full enough to bear a relevant long-tail keyword or key phrase. Unlike meta descriptions, your titles backed with keywords should never become too long. Otherwise, they may be partially cut for displaying in the SERPs. Once again, start with fixing any duplicate content. Next, check the rest of high performing web pages for entirely sufficient content volume, as sometimes a lack of rich content (even for product descriptions, category listings, etc.) can be recognized as a negative signal for the search engines. Review all broken links, as they not only impact good user experience but sometimes may be leading to the pages with a high undeveloped potential. Also, make sure you are not missing any Alt links. Note, they might as well be a residual effect of standard website maintenance. Make sure your content has a proper semantic structure, and check if you are making full use of headings. And don’t forget to utilize schema.org, so that your website is well-seen in the SERPs with rich snippets.